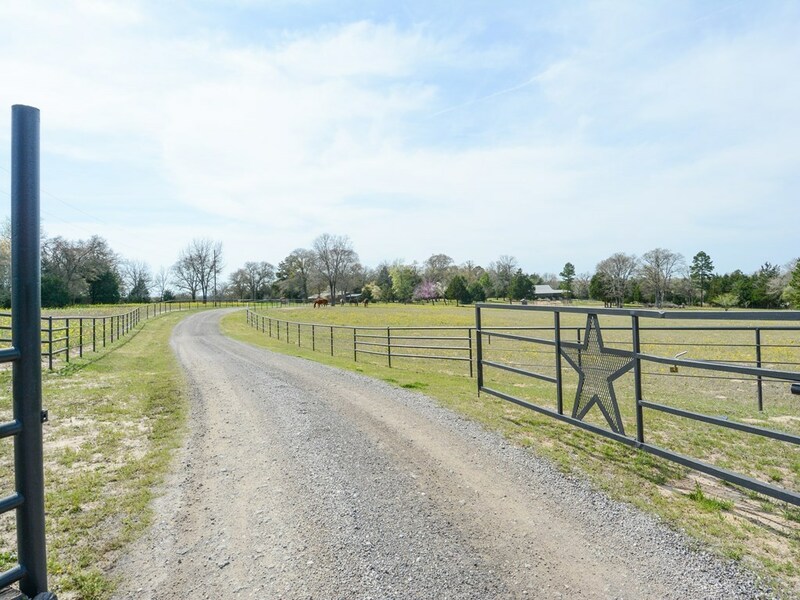 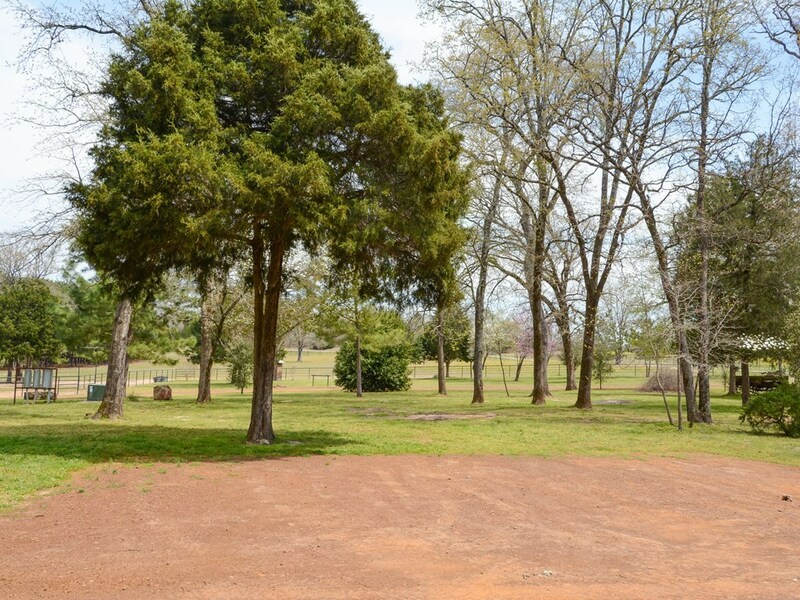 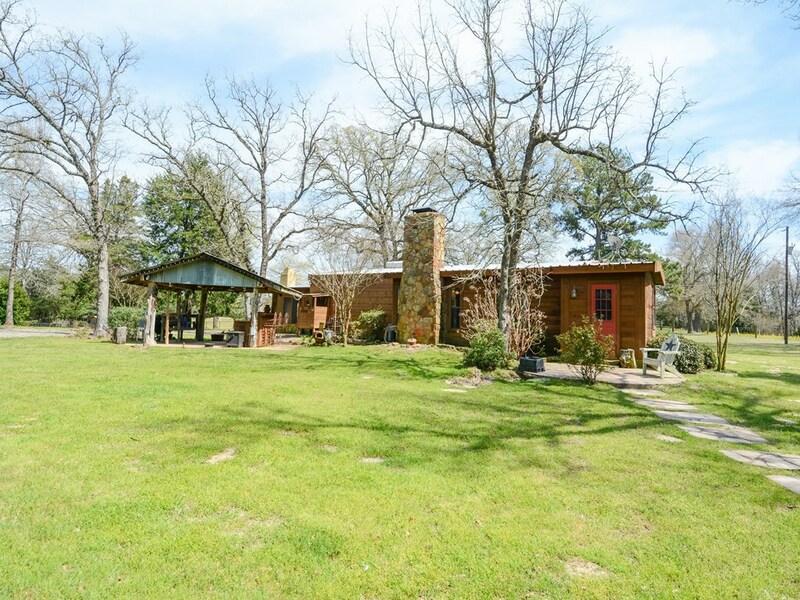 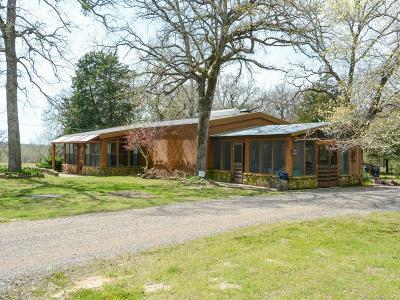 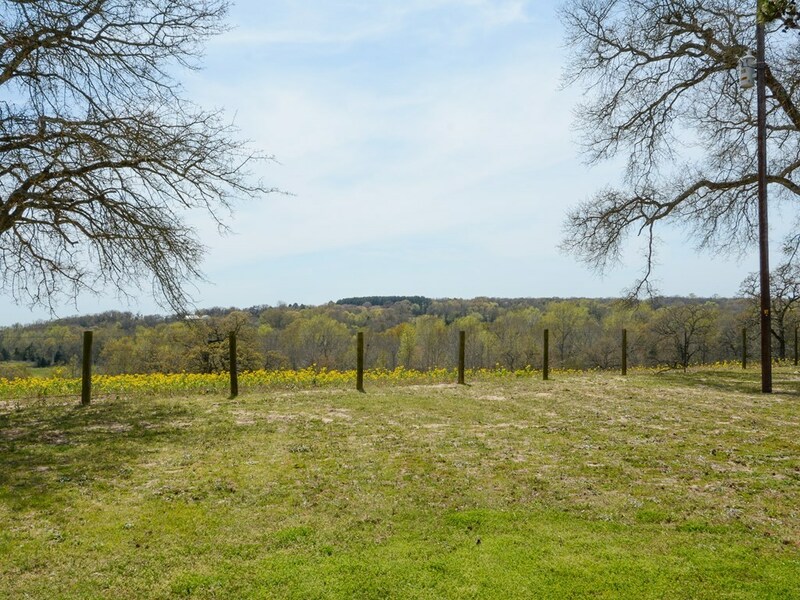 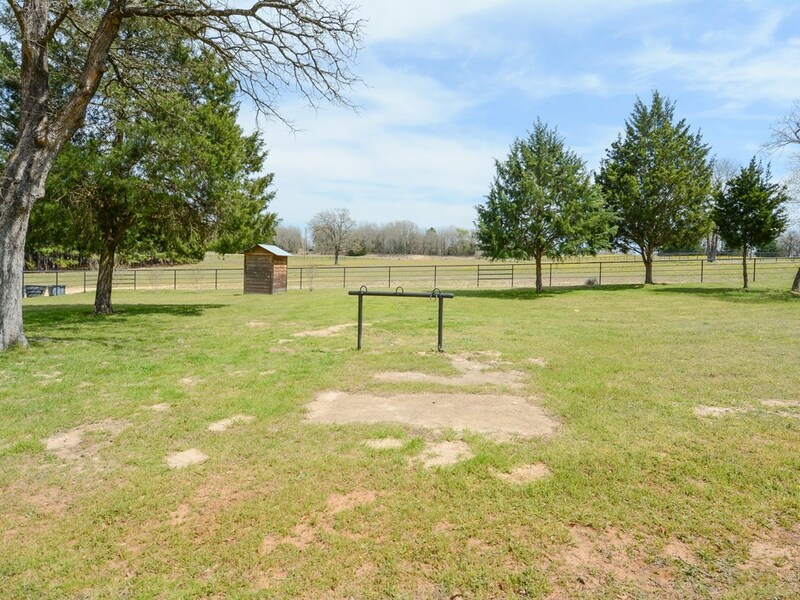 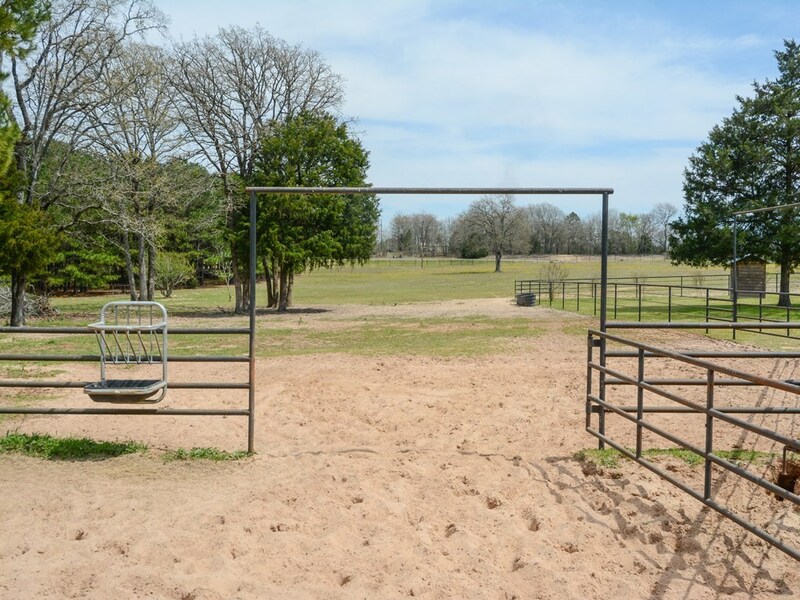 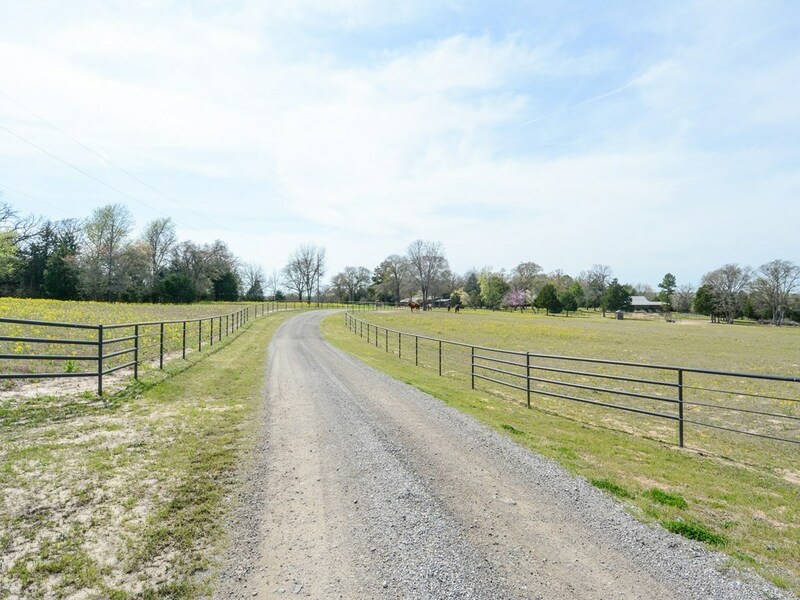 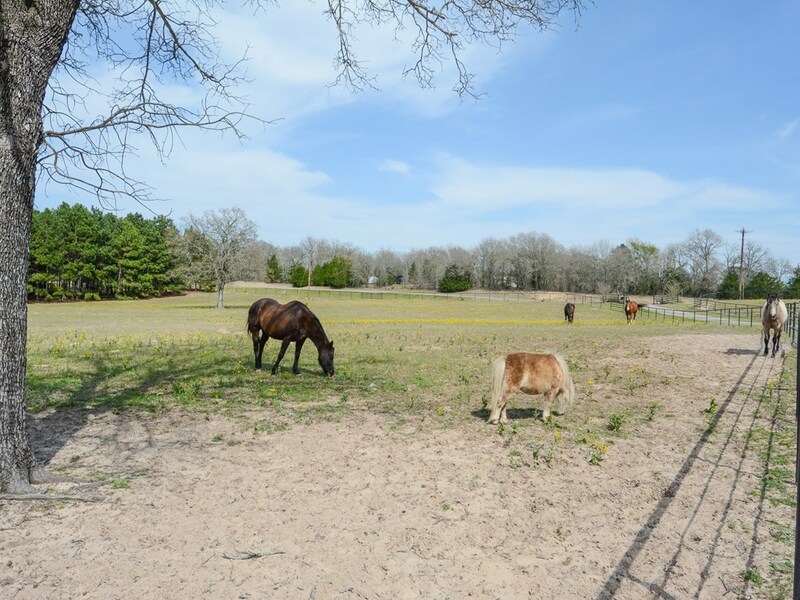 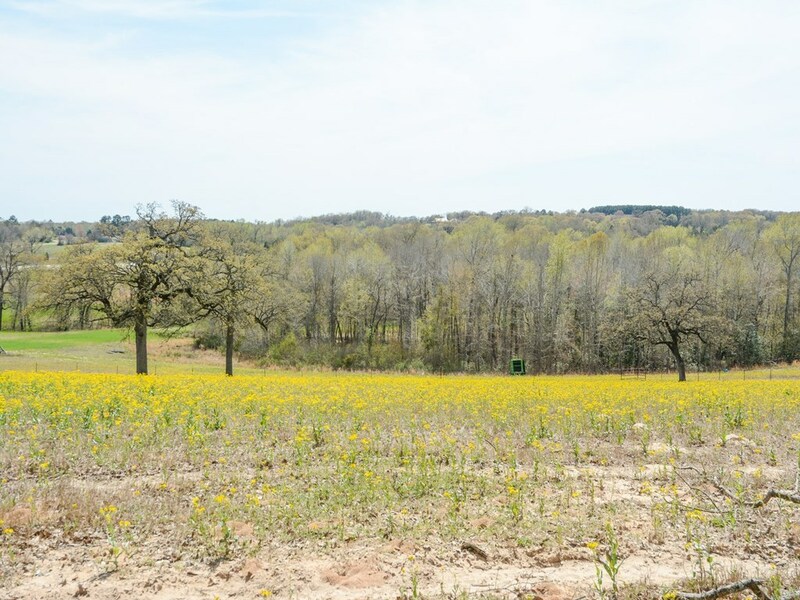 Rolling land in a beautiful area, pipe & cable fencing, gated entrance & nice views! 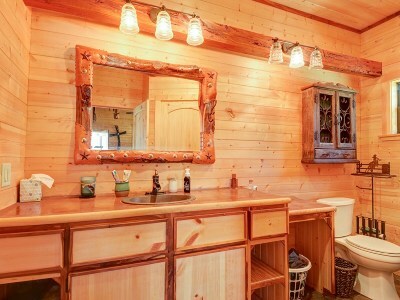 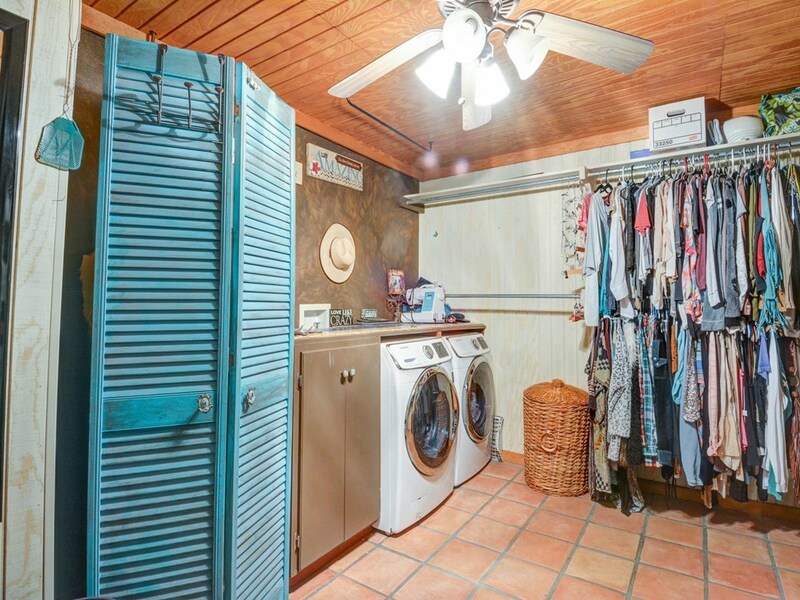 House has mud rm, big utility rm, tons of strg. 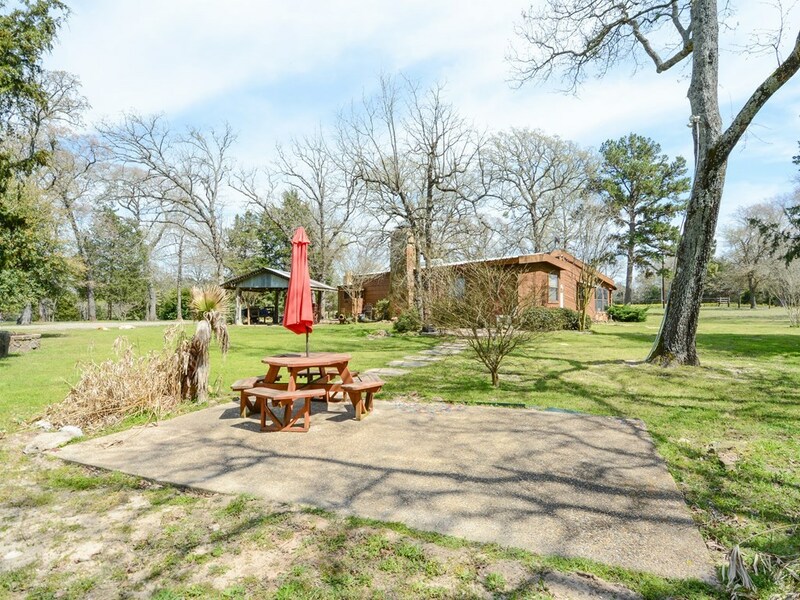 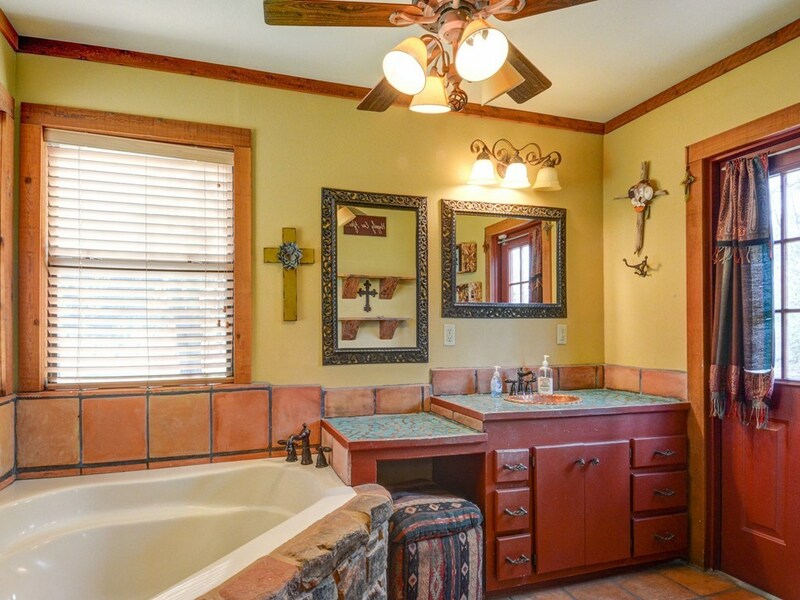 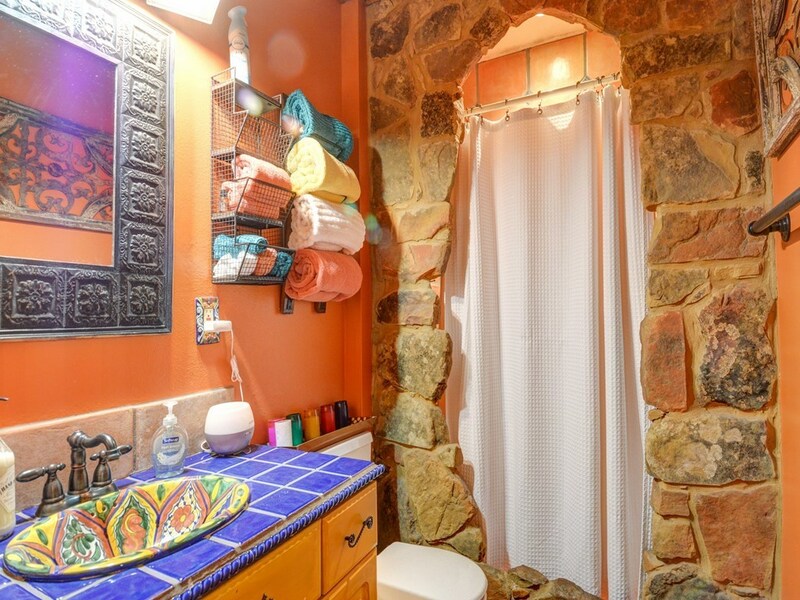 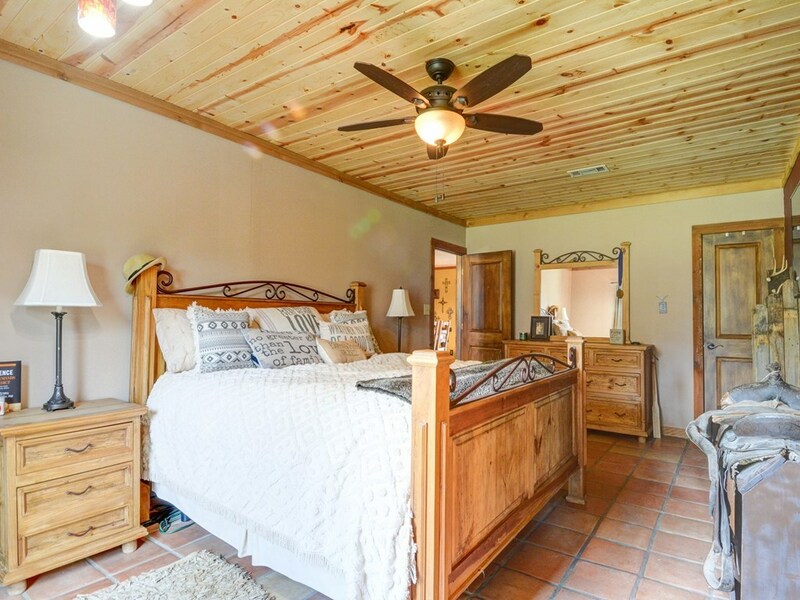 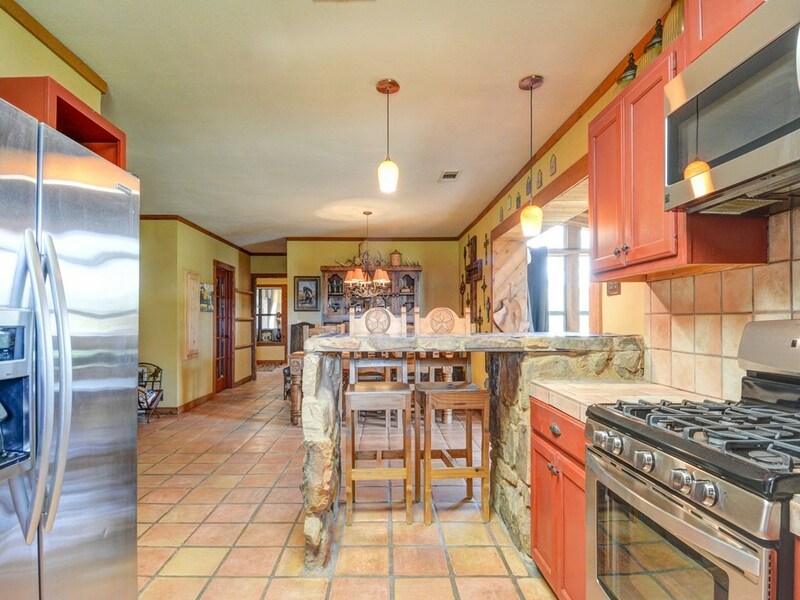 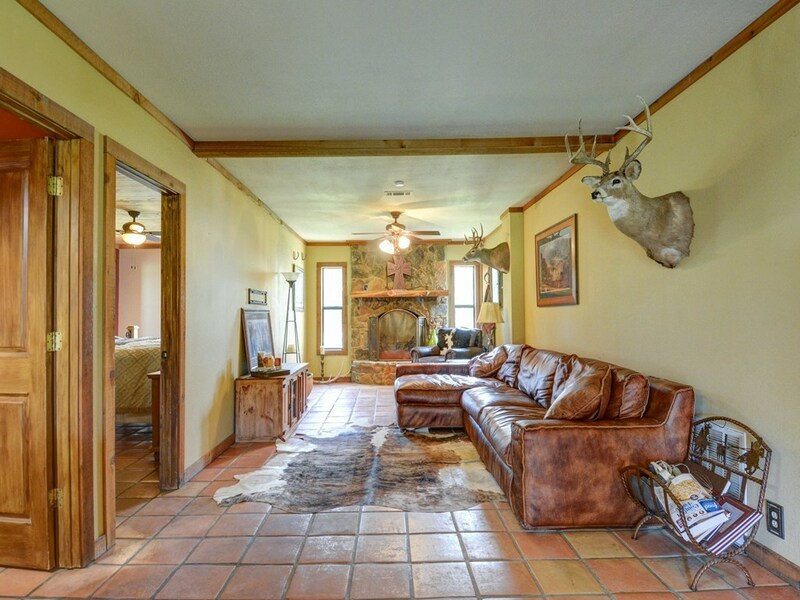 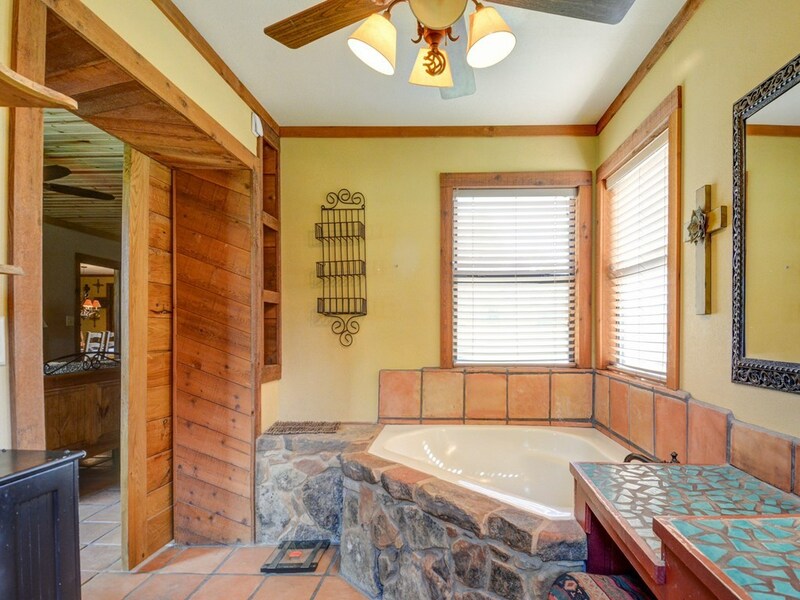 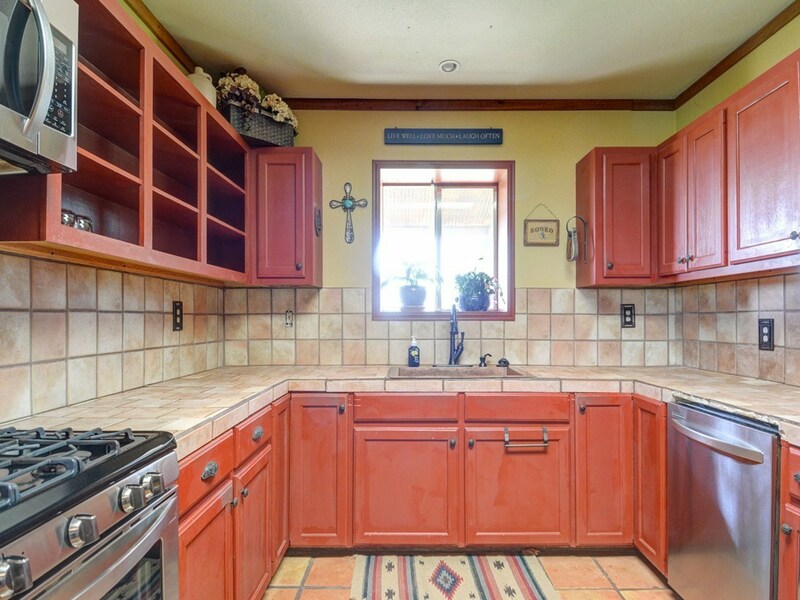 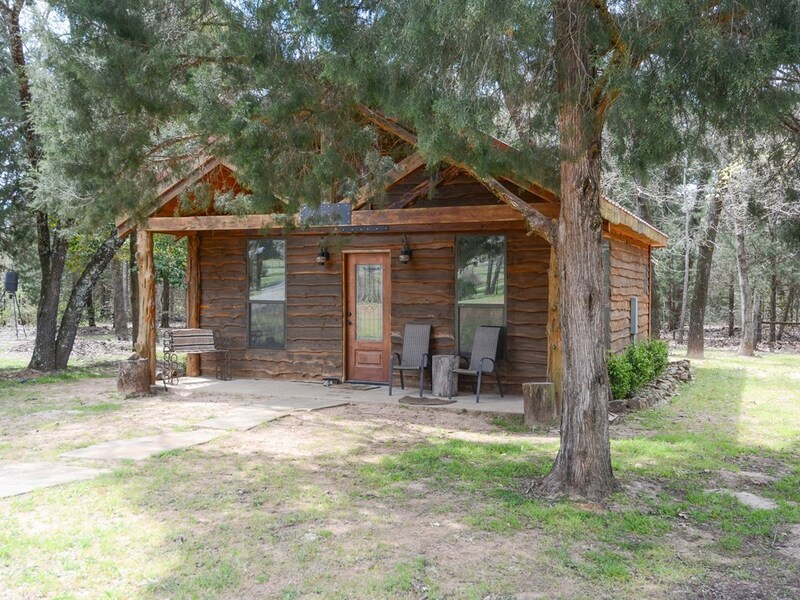 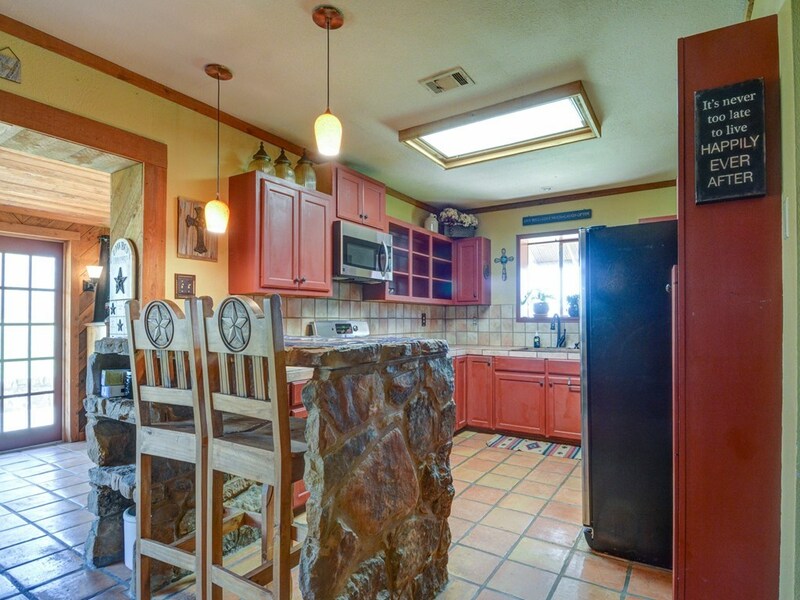 Saltillo tile throughout, lots of rock accents, small office space, sun rm, rock fp in the open den, din & kit area. 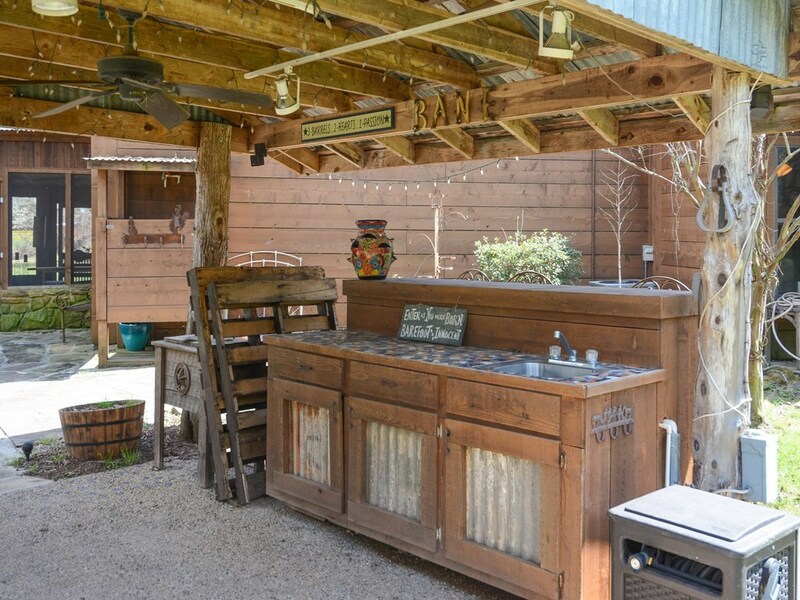 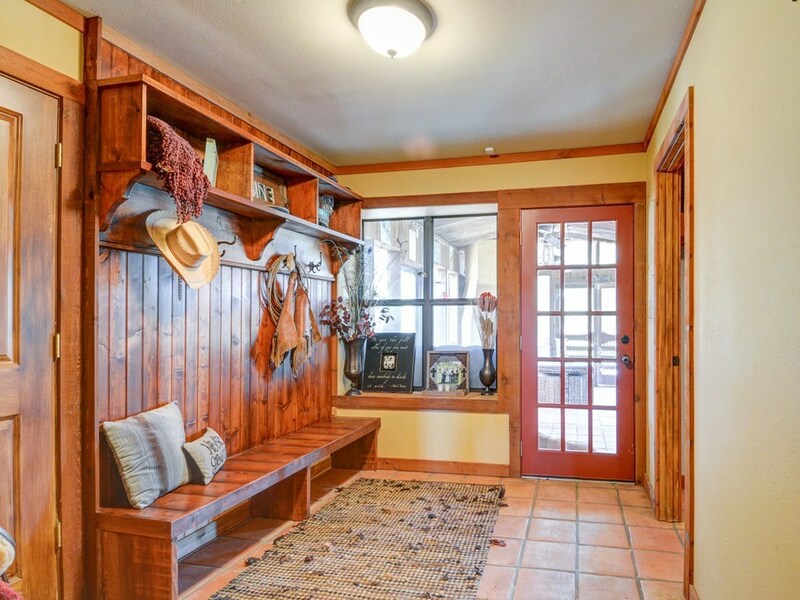 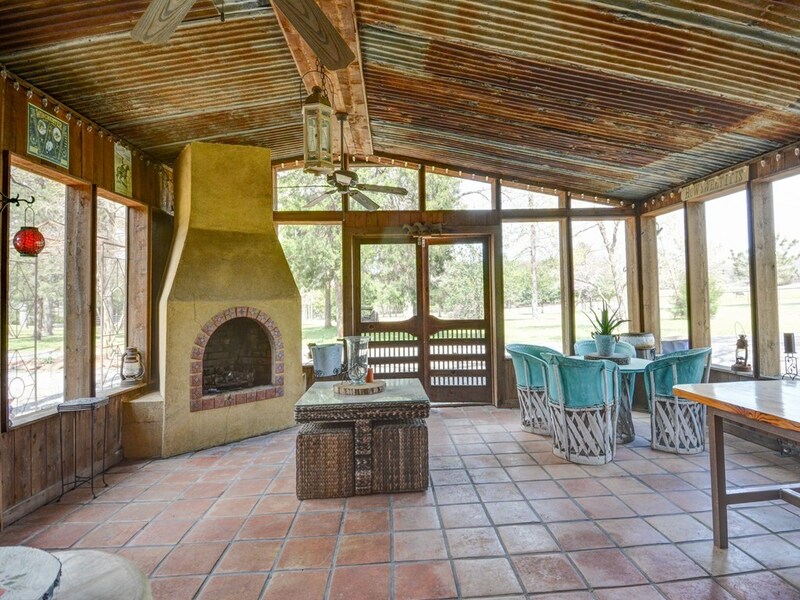 Lrg screened-in porch w adobe fp, covered outdoor entertaining space w a sink & a set-up bar. 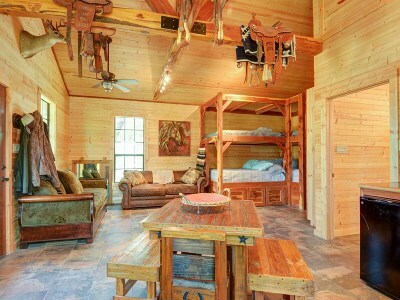 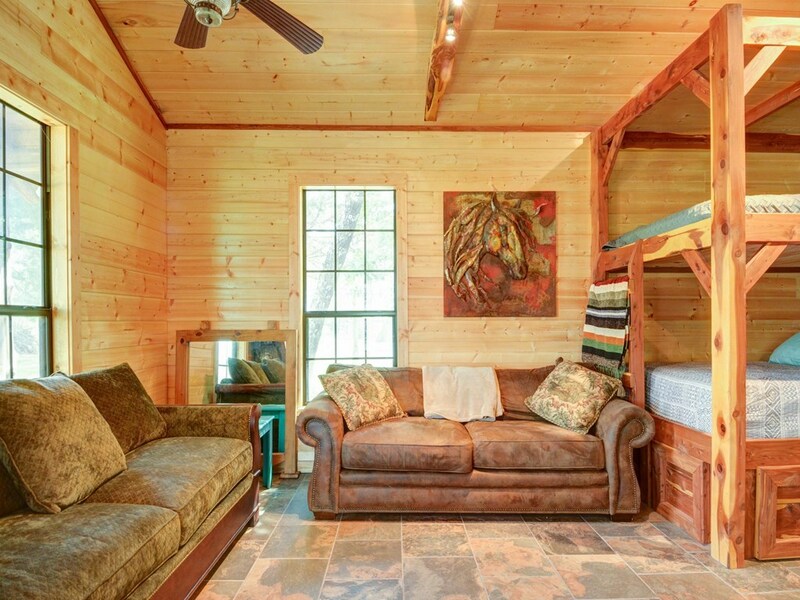 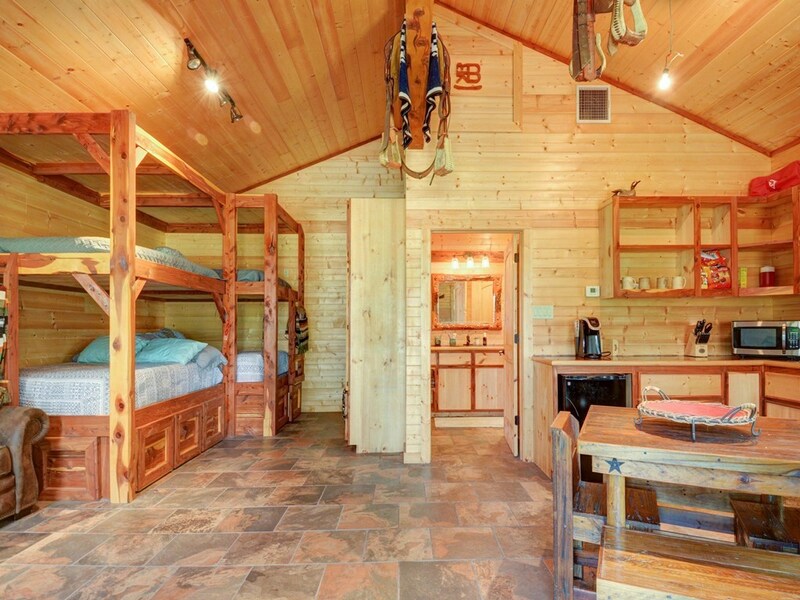 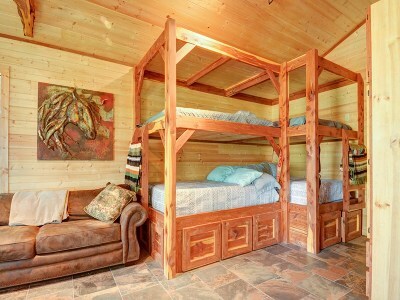 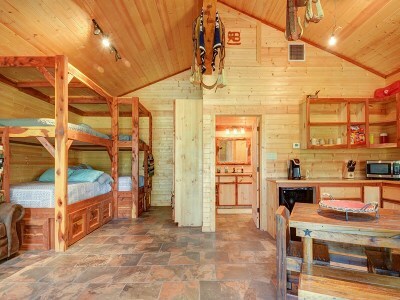 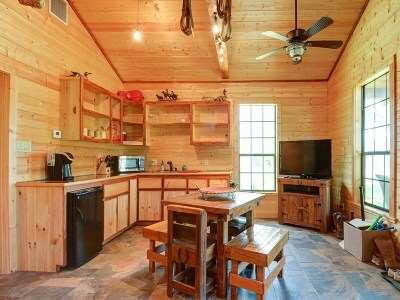 New 25x25 bunk house w full bath, kitchenette & 2 sets custom bunk beds. 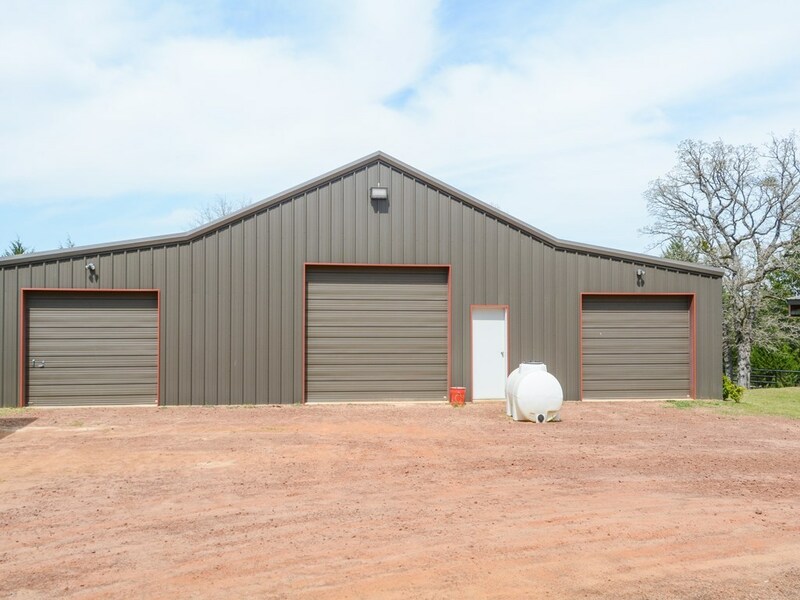 1, 800 ft workshop-storage metal bldg w 3-roll up doors, work benches & cedar lined hunting closet. 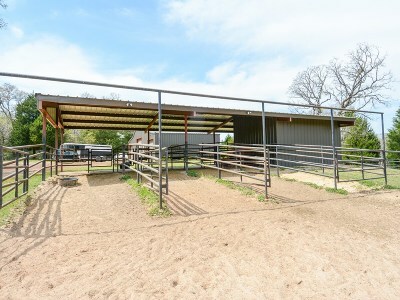 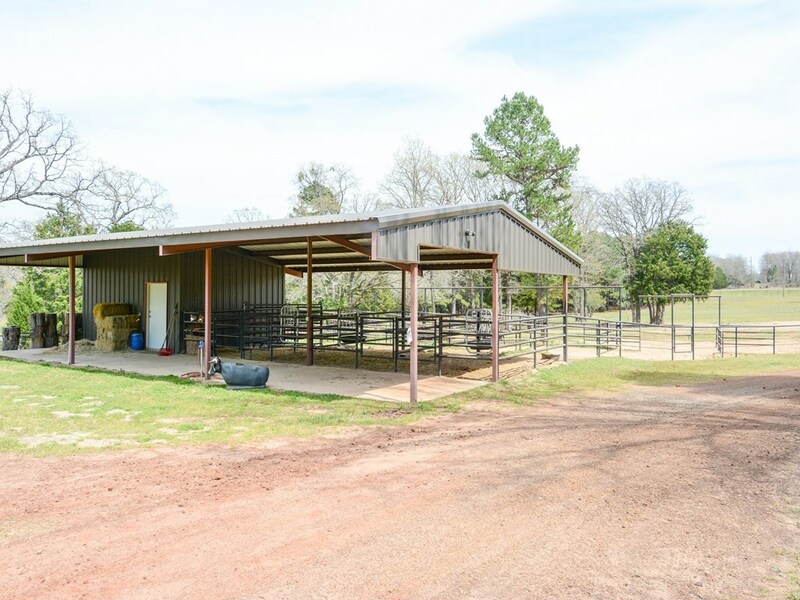 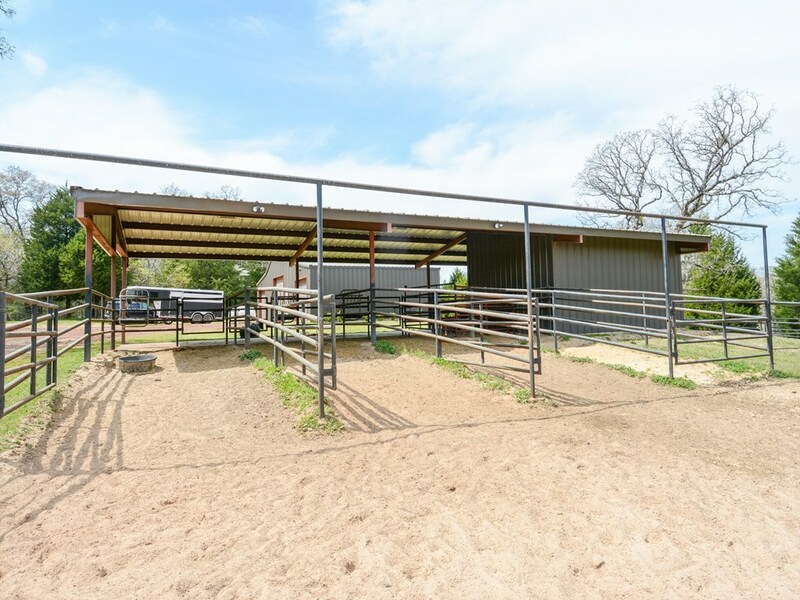 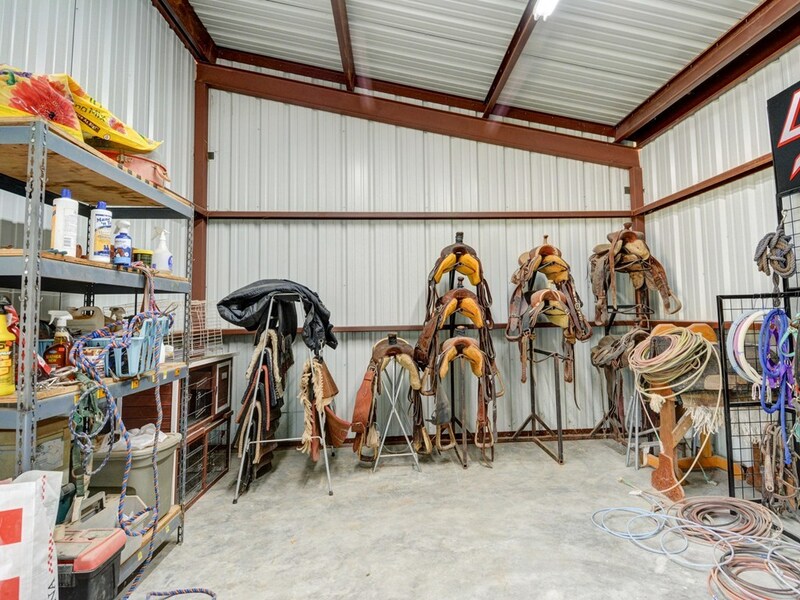 Horse barn w 4 pipe stalls & runs, tack rm. 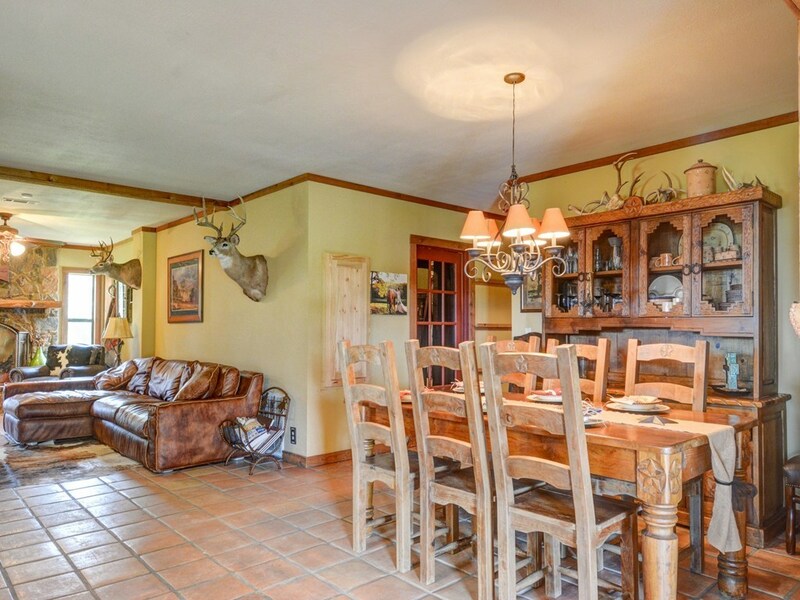 Click Virtual Tour #2 for brochure.